or "a misunderstanding of ketoadaptation proper (Sansone et al., 2018)." The old school dogma is that carbs/glycolysis fuel high intensity exercise whereas more fat is used for endurance exercise. That's still pretty true, unless you factor in nutritional ketosis / ketoadaptation proper. Regular carb-economy maximal fat oxidation rate is about 0.5 g/min. 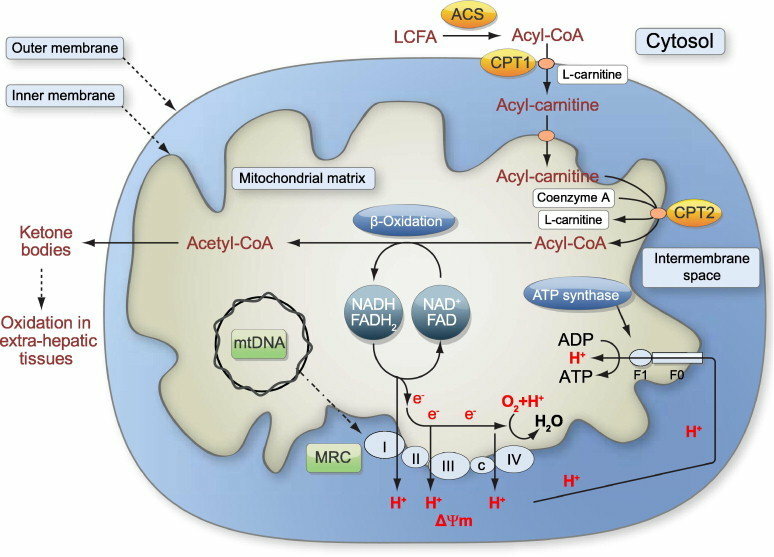 It's so much higher in ketoadaptation because due to mitochondrial proliferation: increased ability to oxidize fatty acids at a higher rate. Yes, you're using ketones, too, but the reduced RQ at a similar level of intensity suggests fatty acid oxidation. In a 2-hour marathon, which requires roughly 2800 kcal (22-23 kcal/min), this comes in handy. Even cycling at 300 W requires about 18 kcal/min. In this context, the difference between oxidizing fatty acids at 0.5 vs. 1.5 g/min becomes much more relevant. But even in ketoadapted athletes, they don't lose the ability to perform glycolysis, which is why I'm not against taking some carbs on game day. Or things like the Targeted Ketogenic Diet. Thing is, there are really no downsides to having the increased ability to burn fat faster. You don't lose the capacity to burn glucose. For Ironman competitors, I'd like the ability to burn all the fuelz for 8000 kcals over about 8 hours. And for ketoadapted athletes, I don't really see how supplemental ketone esters could really outperform an isocaloric glucose load in this context. I mean, if you're producing 185 grams of ketones/d, is an additional 10 or 20 grams pre-workout really going to make a difference to your total oxidizable fuel availability? The old Veech studies that showed increased efficiency of ketones also bathed the cells in insulin... so physiological? Maybe if you have a carb load pre-workout, but physical activity itself suppresses insulin. So there's that. Take-home: many studies have shown in equal power output and ability to perform high intensity physical activity in ketoadapted individuals in the absence of glucose/ketone supplementation. That said, no studies have shown harms of them. I do agree with the thesis of this paper which suggested ketoadaptation, in part by sparing glycogen, may show a net benefit to endurance athletes.